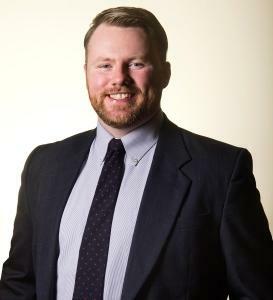 The Executive Director of the Seneca Street Community Development Corporation says Buffalo's Seneca-Babock neighborhood is an "isolated pocket of generational poverty with very few resources." With $10,000 in grant funding, the CDC is expanding into health care to help fix that. 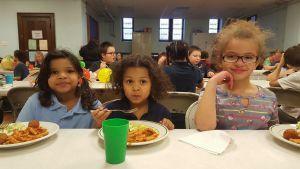 Since it opened in 2009, the CDC has been offering free after-school and summer programs for K-12 students, as well as hot meals and a community garden for South Buffalo residents. It is an effort to help the neighborhood overcome educational, social and economic barriers that can prevent self-resiliancy. On Thursday evening, the non-profit is branching out into health care. Supported by a grant from the Maria M. Love Convalescent Fund, the CDC is beginning to offer preventative health care services on a weekly basis. "We did a health care survey last fall of the neighborhood that really pointed out a number of the things that really were in great need," said CDC Executive Director Cheryl Bird, "including podiatry because of the high rate of diabetes, dental needs, there's behaviorial health needs, there's needs for OB/GYN because of the number of single mothers, so that survey allowed us to say, 'We've got to do something.'" Bird said they have partnered with the Neighborhood Health Center to offer a community health worker from each Thursday from 6 p.m.-8 p.m. for the next month, and then an RN will be added. They plus other staff will provide not only basic health care, but links to food, clothing, day care, transportation and other community resources that support a healthy lifestyle. "They could refer the mom and her baby to Neighborhood Health Center, work with her on providing transportation to an appointment," Bird said, "and then while she's talking, she also could say, 'I'm having a difficult time with housing. I feel like I'm being discriminated against because I'm a single mom with a very low income.' They don't just need health care. They also need other things in order to raise a healthy child." The weekly sessions will take place at the CDC's location at the Seneca Street United Methodist Church, 1218 Seneca St., where Bird's husband is the pastor. The Neighborhood Health Center operates three locations in Buffalo and one in the southtowns. Bird said walk-ins are welcome and if a person does not have health insurance, staff will help link them to Medicaid or another appropriate program. She encouraged anyone to visit, even if they just have questions, and said the hours will expand if attendance warrants it. "The ER at Mercy, that is truly the health care for the neighborhood," Bird said, "and a lot of people that we see going there, if they had had regular blood pressure checks or regular physicals or regular pap smears and gynecological exams and things like that, they wouldn't have to be going to the ER because those issues could have been addressed before they got to the point of needing an emergency visit." 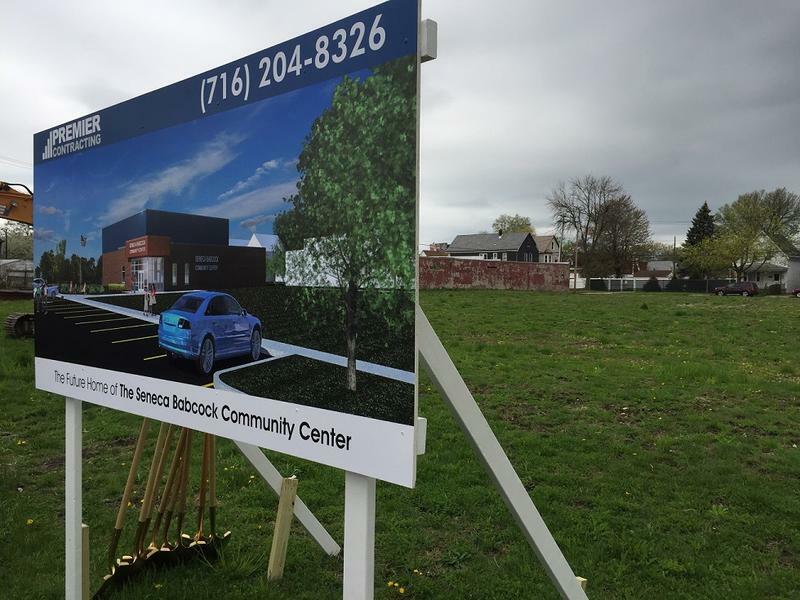 Work is set to begin on the new Seneca-Babcock Community Center on Harrison Street in Buffalo. A groundbreaking ceremony was held on the site of the future 12,600 square-foot facility. Among those present for the ceremony were donors and elected officials who recalled the role the community center played in their own lives. Dust, diesel fumes, noise and potholes. 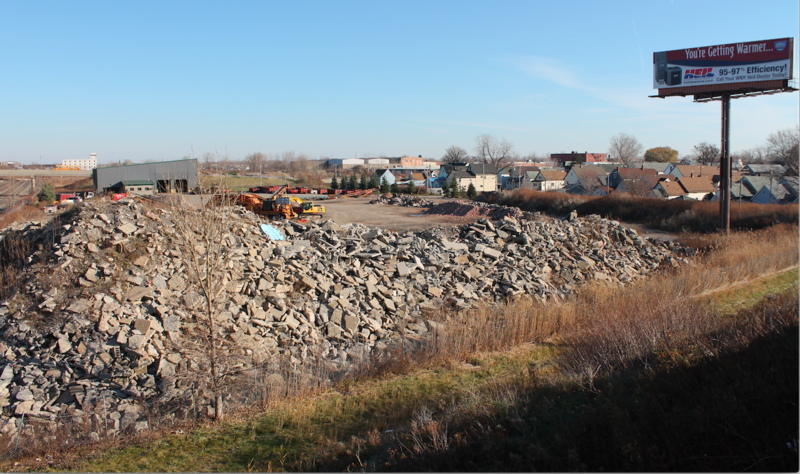 The residents of Peabody Street in Buffalo’s Seneca-Babcock neighborhood blame those problems on Battaglia Demolition, a nearby construction debris recycling facility. But state and local authorities have failed to uphold promises to clean up Battaglia’s operations, leaving residents frustrated. The first phase of a plan to redevelop a one-mile stretch of Seneca Street is being launched as local leaders aim to make the long-neglected commercial strip a "small downtown." The name "brownfield" may not sound appealing. In fact, New York State offers incentives to clean up contaminated properties. One successful project has reopened after sitting vacant for nearly a decade.